"These smaller areas of forest can have continental-scale impacts, and we really need to be considering this when we're thinking about ecological changes," said first author Abigail Swann, a UW assistant professor of atmospheric sciences and of biology. 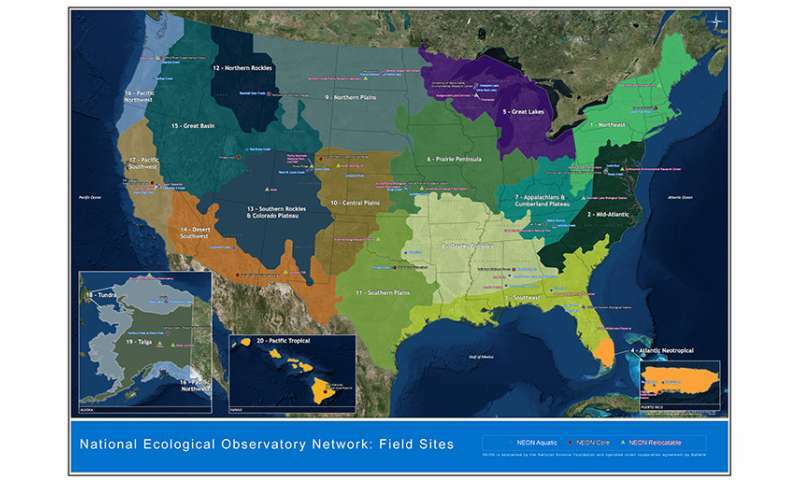 Such far-off effects are accepted in the atmospheric sciences community, Swann said, but the idea is only beginning to be accepted by ecologists. "Forest loss is disrupting or changing the flow patterns in the atmosphere that is leading to a slightly different summertime climate in the eastern part of the country," Swann said. "It's very analogous to El Niño or 'the blob,' something that's occurring that causes the atmosphere to move around, which causes these warmer or cooler conditions, or wetter and drier conditions, somewhere else." Compared to an El Niño cycle, Swann said, "the changes we made here were smaller and over land, but it's very analogous." 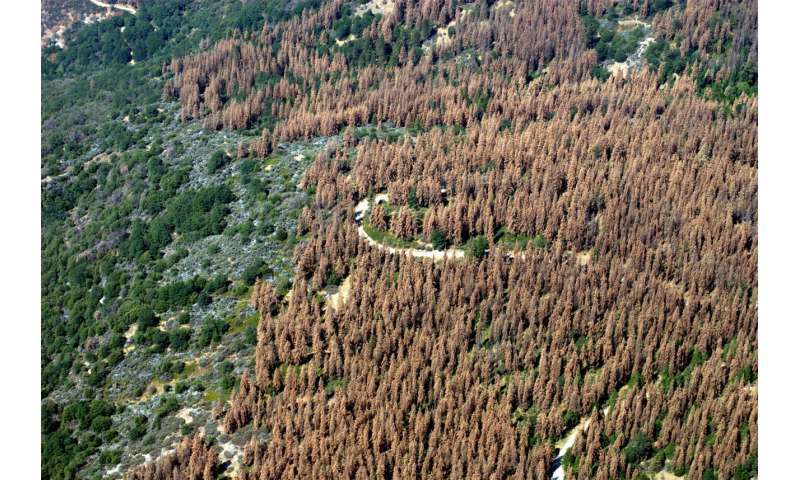 "In some case trees may be killed by drought, but in many cases they're being weakened by the drought and then being finished off by the beetles or other stresses," Swann said. "There's some pretty extensive, widespread forest loss going on," Swann said. "The changes we made in the model are bigger, but they're starting to converge with things that we're actually seeing. "These results show that we need to start thinking about how altering vegetation in one place can affect plants elsewhere, especially in the context of climate change."